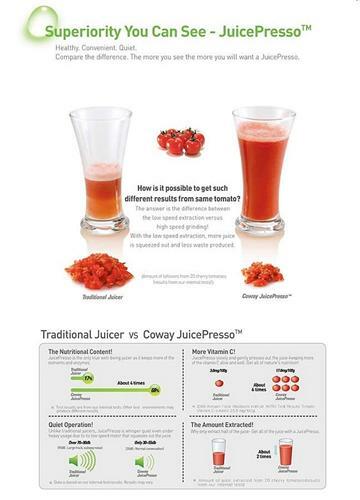 JuicePresso incorporates new, superior technology and ideas to make a much better juicer so you can easily enjoy super nutritious juice. 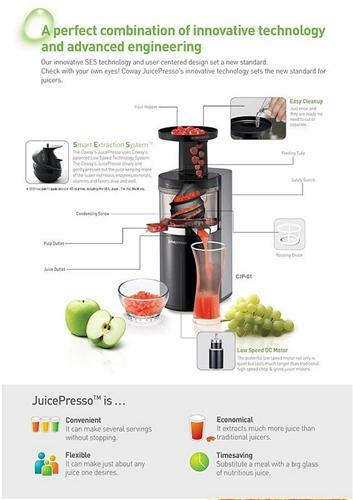 Juicepresso units from unauthorised international sellers have not passed Australian electrical safety standards. 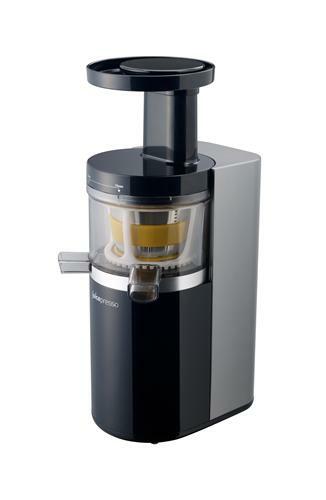 Australian appliances use a voltage of 240V. International appliances may not use the same voltage, unless they are specifically made for the Australian market. 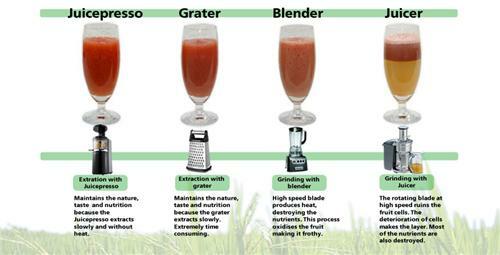 Therefore, they may not be safe for use locally. 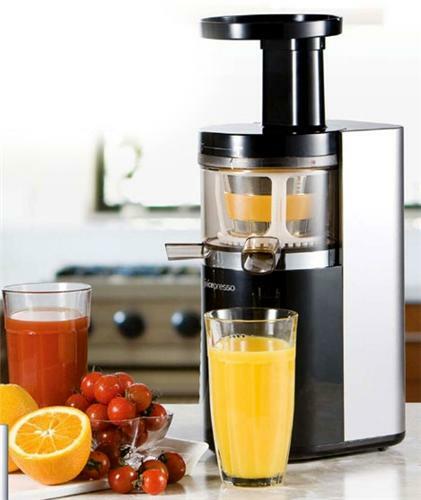 Hazards of using an imported Juicepresso unit include overheating, unit possible property damage and personal injury. 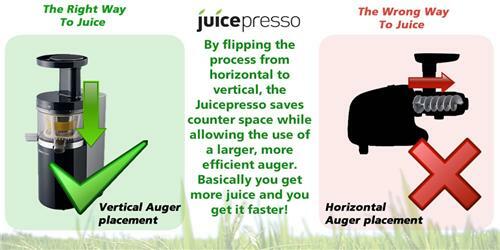 Before buying a Juicepresso, check that you are buying from an authorised Australian reseller. 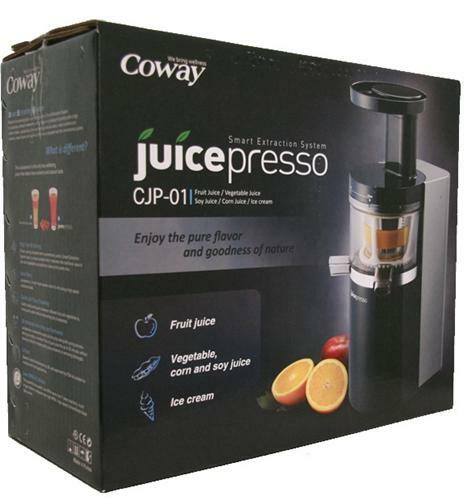 This will ensure that your Juicepresso has passed all Australian standards and is safe for use, and also that you get the full Australian warranty from the distributor. 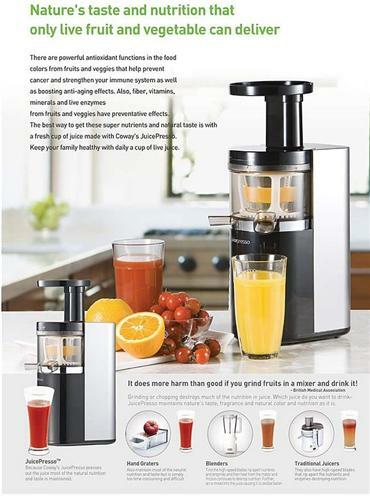 The item will be posted by Australia POST Registered Parcel or Express Parcel as soon as payment is cleared.